From Beginners to sought-after Specialists! Microsoft SQL Server Accelerated is a qualification program for prospective database experts, that concludes with the globally recognized MCSE: Data Management & Analytics certification within just a few weeks. 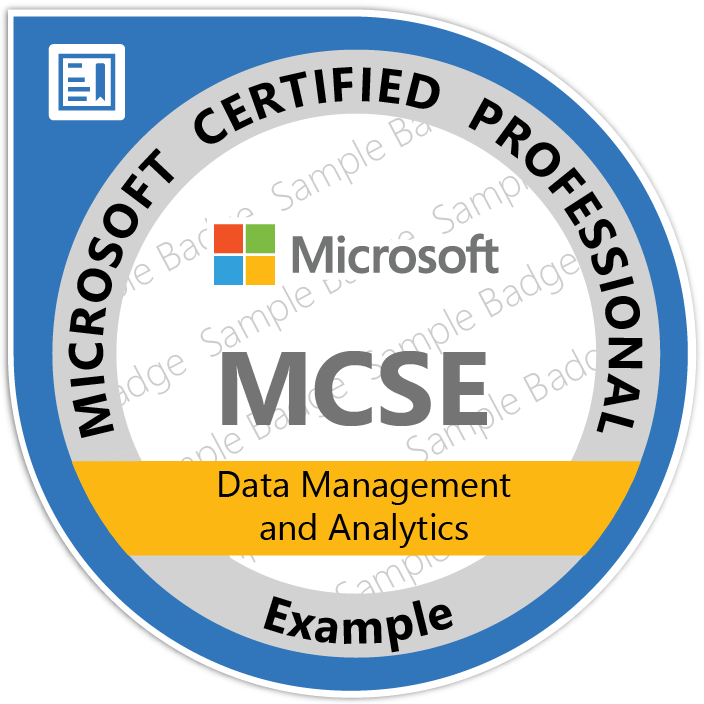 When you become a certified Microsoft Data Management & Analytics Specialist, you will gain professional recognition for your skills in SQL administration, building enterprise-scale data solutions, and leveraging business intelligence data - both on-premises and in cloud environments. Program participants should have a basic understanding of databases and IT systems. Depending on your learning goals and needs, we offer the training program in three tracks: Database Development, Database Administration and BI Development. 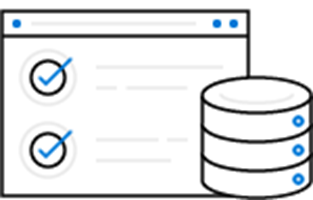 First of all, you will complete a MOOC (Massive Open Online Course) and a Microsoft MOC On-Demand Training for the development of SQL databases in flexible self-study at your own pace. Afterwards, experienced IT experts in one of our training centers will provide you with very practical, in-depth design knowledge and answer any special questions you may have. Click on town name to book. First, you will complete a MOOC (Massive Open Online Course) and two Microsoft MOC On-Demand training courses for the administration of SQL databases in flexible self-study at your own pace. Afterwards, experienced IT experts in one of our training centers will provide you with a very practical, in-depth knowledge of administration and answer any special questions you may have. In addition to our SQL Server Accelerated Program we also offer all official Microsoft SQL Server courses on a regular basis at a training center near you.